At least 72 people are dead after a fire ripped through a rubber-slipper factory just north of Manilla in the Philippines, authorities said on Thursday. 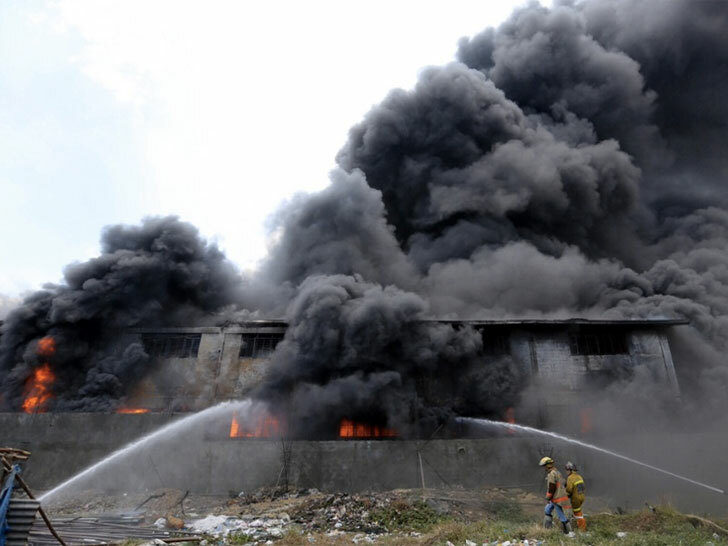 Firefighters battling the blaze, which raged for five hours at Kentex Manufacturing factory on Wednesday, found no survivors after bringing it under control. 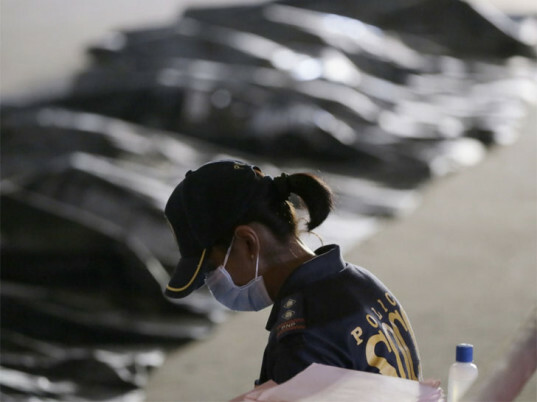 Most of the victims are believed to have succumbed to the thick smoke from burning rubber and chemicals, which produced flames so intense that the jewelry the victims wore had melted or fallen off, Eduardo Nazar, village council chief of Ugong, told the Associated Press. “The [police forensic officers] will do all they can to identify the victims because they are totally burned,” he added. Fire marshal Mel Jose Lagan told reporters that arson investigators will look into why people were unable to escape from the second floor when there was a “sufficient exit,” including a wide stairway to the back of the building leading outside. They will also look into whether more people were inside the building than regulations allow. Initial investigations indicate that sparks from welding work at the factory’s main entrance could have triggered an explosion of chemicals used to make the flip-flops and sandals.